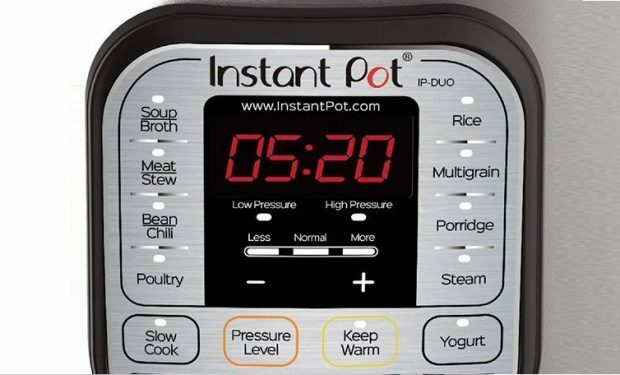 “a 7-in-1 Multi-Functional Cooker–Pressure Cooker, Slow Cooker, Rice Cooker, Saute/Browning, Yogurt Maker, Steamer” — is nearly ubiquitous by now. Oh wait, there’s another category: you need another one. Or maybe you’re a generous soul and you have a friend who is somehow living life without the programmable pressure cooker.